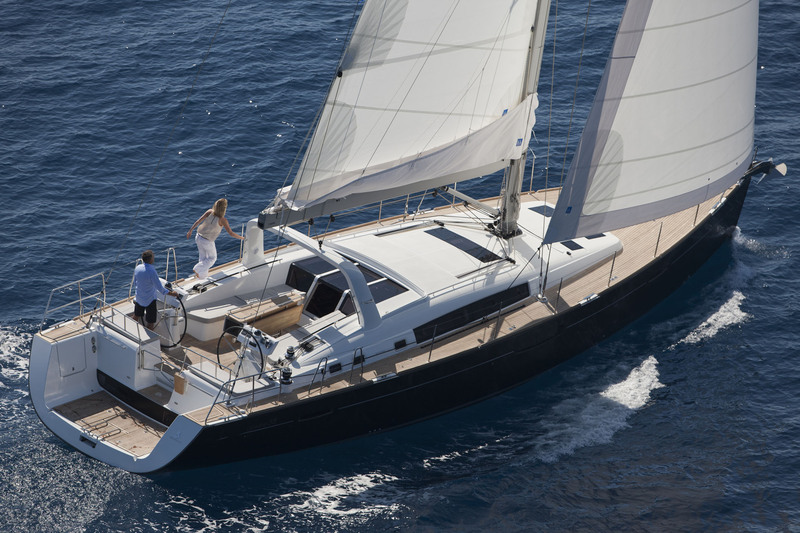 Welcome at Hendricks yachting, we provide the best charters for yachts in Croatia. 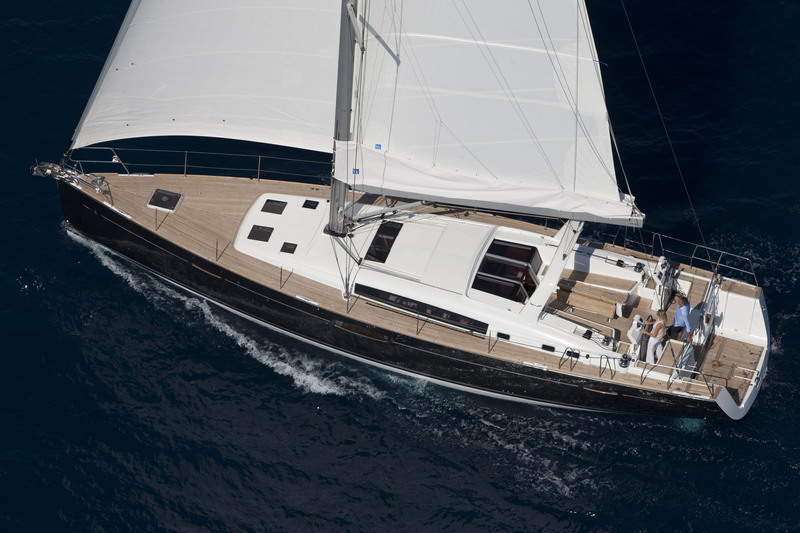 This beautiful Oceanis 58 is one of the top boats to charter. 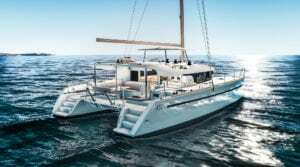 It's new to the fleet of Yachts and Fun and we can offer her this season. 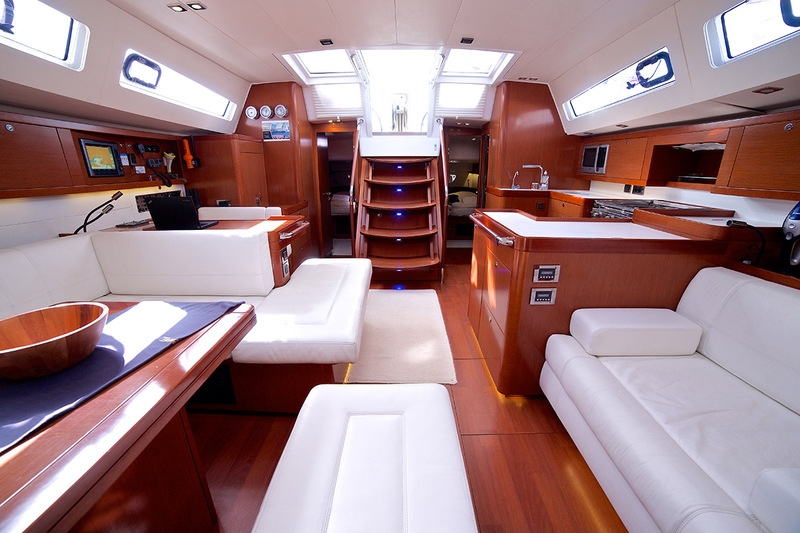 Full airco is on the boats cabins and mess room. Call us for the date availeble. 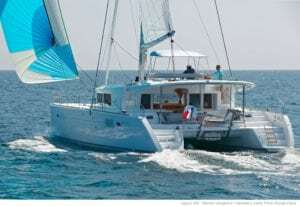 Price low season € 7.200,- and high season € 10.800,- / including VAT charter comes with comfort package for € 250,- / this includes cleaning, linen and towels, WIFI, outboard engine with 2,5hp, cooking gas. 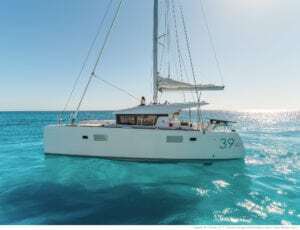 Interested in the OCEANIS 58 - CROATIA?